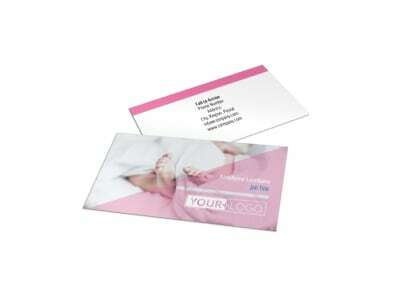 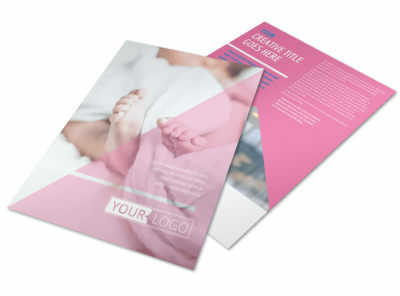 Customize our Fertility Clinic Postcard Template and more! 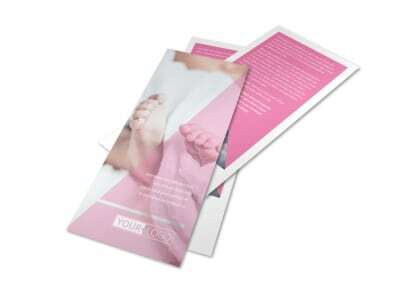 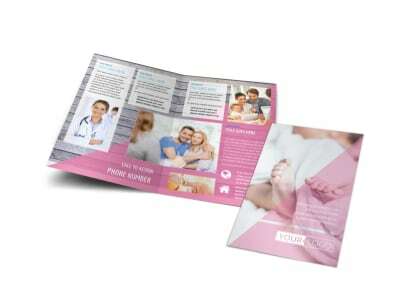 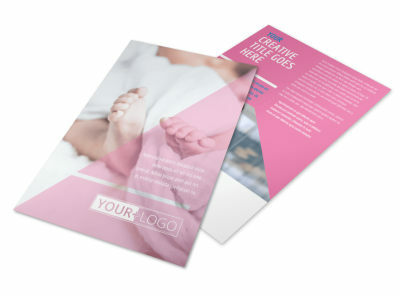 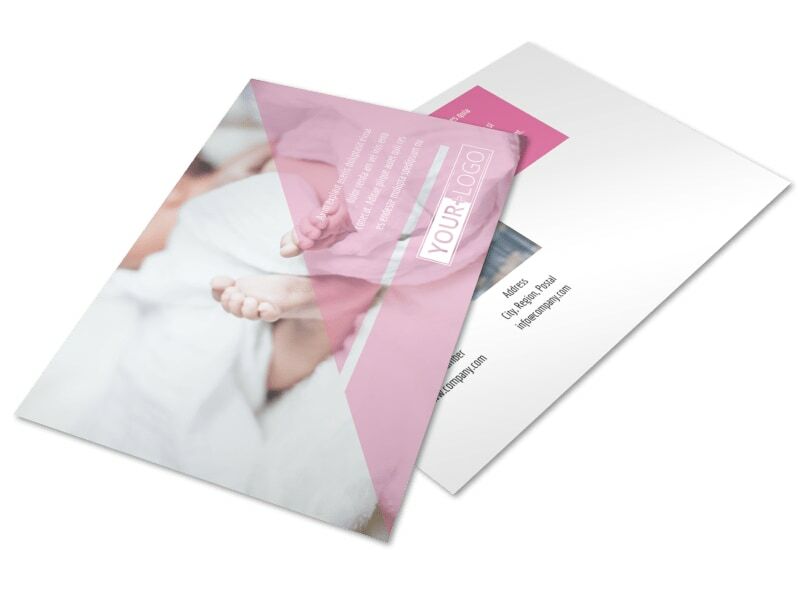 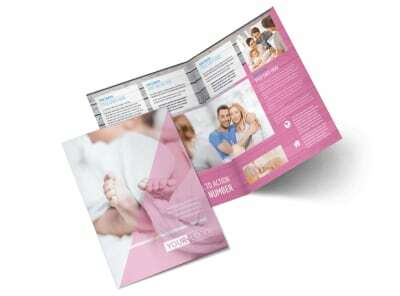 Be the voice of hope to your targeted mailing list with fertility clinic postcards you make yourself using our templates. 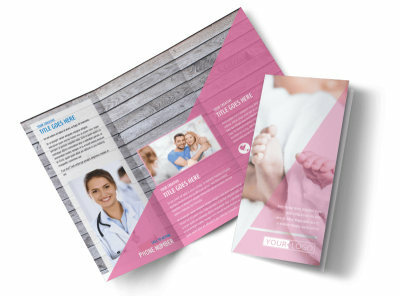 Run down possible options, detail your expertise in the field, or offer a discounted consultation using custom text, images, and more. 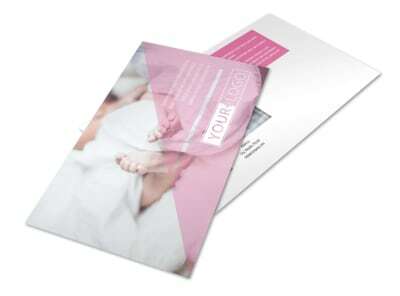 We offer premium printing of your finished custom design, or you can print your postcards yourself using your own printer.